Time to channel your inner Agnes Gru. 1. A faux-fur throw blanket for wrapping yourself up like a burrito, just minus the meat, cheese, and lettuce. But keep the guac, because I bet eating guac while wrapped in this blanket would be a holy experience. Get it from Amazon for $29.49 (available in 14 colors, and five sizes). 2. A teddy jacket to transform yourself into a cozy, real-life teddy bear (hence why it's called a teddy, hehe) so you can stay warm in chilly temps. Get it from Amazon for $31.99 (available in 12 colors, and sizes S–3XL). 3. A heated bread pillow that'll keep you feeling nice and toasty whenever you squeeze it and give it the love its adorable face deserves. Stays warms for up to four hours, and comes with a micro USB cable to quickly charge it up. Get it from Firebox for $38.39. 4. 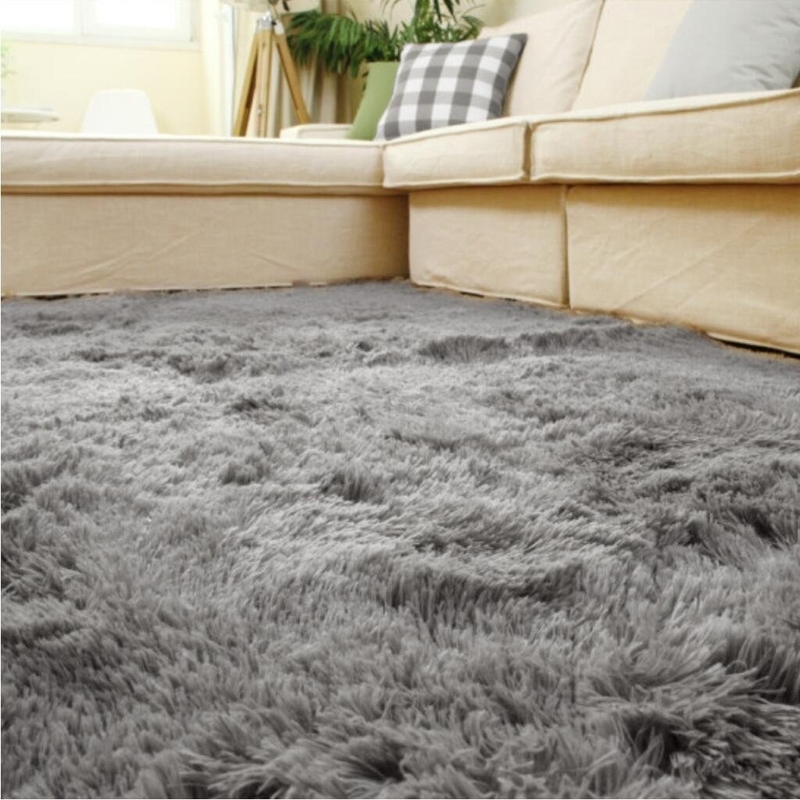 A soft, shaggy area rug for laying over your cold, non-carpeted floors and keeping your feetsies warmer and happier. Get it from Amazon for $27.99 (available in various colors). 5. 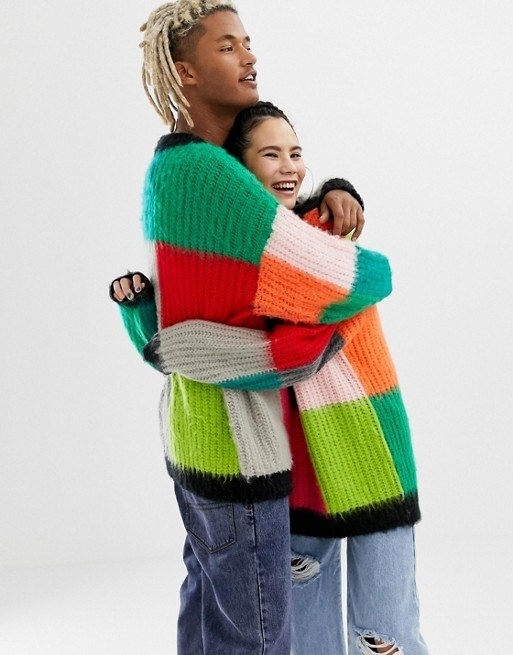 A cuddle scarf to never leave the house without this winter. Seriously, it's cute, soft, warm, and it loves you soooo much. So buy it and love it back. Get it from Free People for $98 (available in two colors). 6. A fleece bath robe that'll make you wonder why you ever need to dress up in real clothes or leave the house — this could totally work as a dress in the real world, right? Because this won't ever wanna leave your body. Get it from Amazon for $55.99 (available in 18 colors, and sizes S/M–3XL/4XL). 7. A six-pack of fuzzy socks for buying and giving out as cozy gifts for your loved ones, or let's be real, keeping for yourself because you and your feet deserve it. 8. 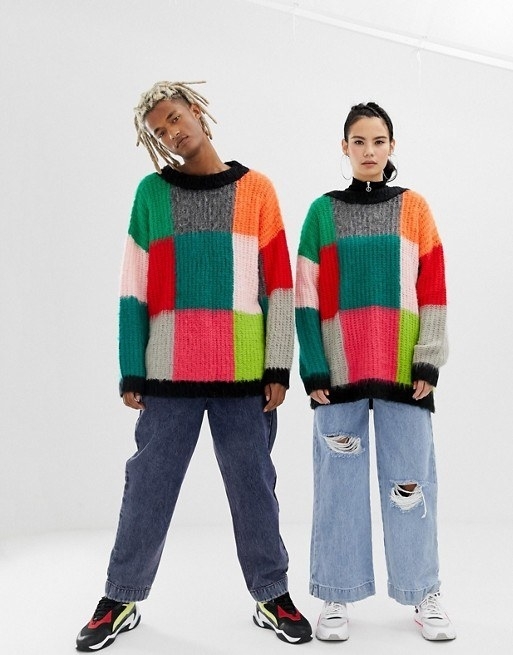 An oversized color block unisex sweater to keep yourself extra warm and comfortable, and to also buy as gifts to give friends so you can all match each other. Get it from Asos for $48 (available in sizes 2XS–XL). 9. A throw pillow cover that'll look great on any couch or bed, and make your living space look a million times more inviting. Get it from Amazon for $9.99+ (available in 15 colors, and eight sizes). 10. A pair of memory foam slippers with fleece lining for making your feet feel like they're walking on clouds — soft, pillowy, warm clouds. Get them from Amazon for $17.99+ (available in eight colors, and sizes S–XL). 11. A fluffy headband to keep your forehead and ears protected from cold, biting winds, while also making you look hella trendy. 12. 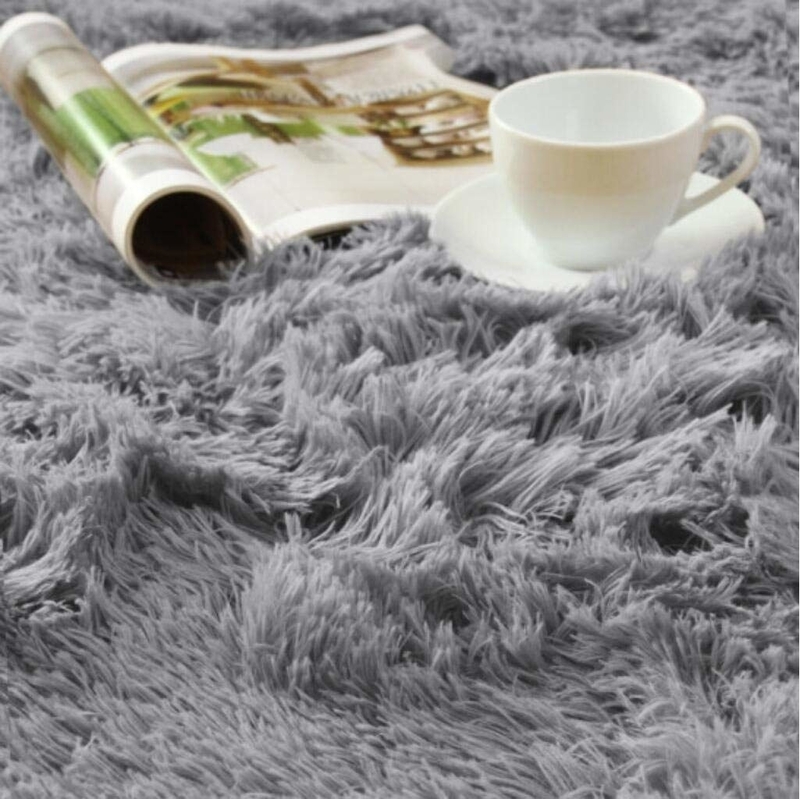 A faux-fur saucer chair that'll have your friends coming over to your place, just to sit in this chair. Like yeah, hanging out with you is great, but this chair? This chair is EVERYTHING. Get it from Amazon for $39 (available in 10 colors). 13. A quilted duvet insert for welcoming you home at the end of a long day when all you wanna do is just be cuddled up, but also don't want human interaction — this baby is here for you. Get it from Amazon for $39.90+ (available in four colors, and three sizes). 14. A pair of Bluetooth earmuffs to keep your ears warm and cozy, while rocking out to your favorite tunes — they're a win-win situation all around. Get them from Nordstrom for $95. 15. 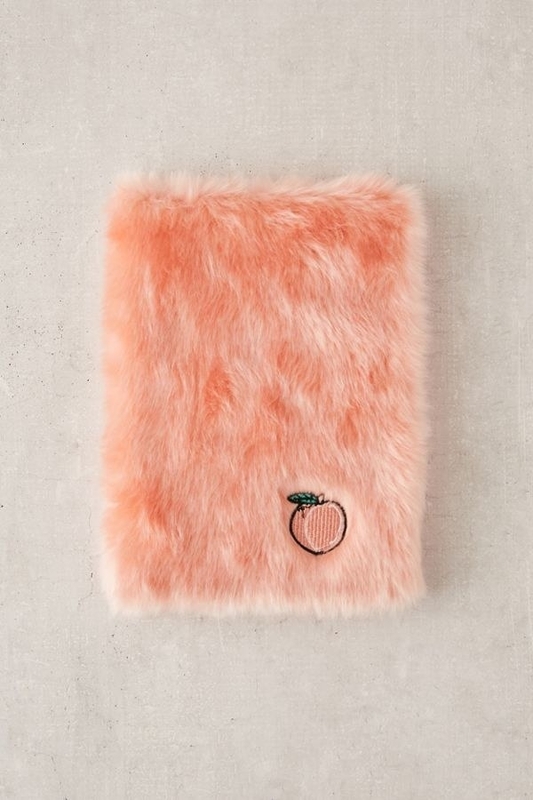 A fuzzy iPhone case so your phone be cute *and* protected. It'll also make it that much harder to ever put your phone down, because all you're gonna want to do is feel this case against your hands. Get it from Forever 21 for $6.90 (available for iPhone 6/7/8 Plus). 16. A fleece hoodie...AKA what is about to become your favorite piece of clothing in the world. You're gonna wanna wear it every single day and, TBH, we don't blame you. Get it from Nordstrom for $78 (available in two colors, and sizes S–L). 17. A plush hot water bottle that's good at soothing tummy pains or cramps. Or you could just clutch onto it on extra cold nights when you need a little warming up. 18. 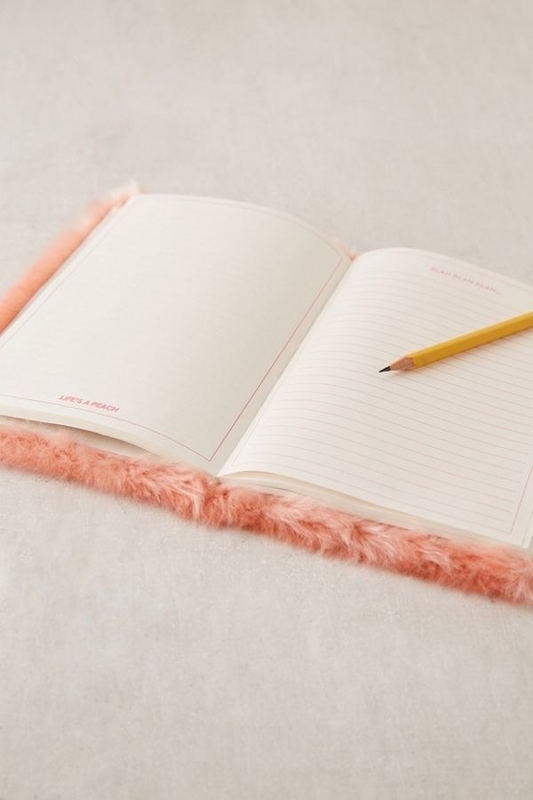 A fuzzy journal you'll feel just peachy after writing in. Get it? Peachy? Because there is a peach on the front? Ok, sorry. 19. A llama duster so cleaning feels like less of a boring chore and dare I say, possibly even, maybe a little bit, fun? Get it from Firebox for $16.69. 20. A unicorn cuddle pillow from Despicable Me so you can channel your inner Agnes and say "IT'S SO FLUFFY, I'M GONNA DIE!" I WANT ALL THE FLUFFY THINGS!! !